Instagram is known to be the best Social Media channel to connect with your friends and interests all in one place. Traditionally, marketers have preached that Instagram is the place to showcase your products and build your brand identity, though it was never seen as the channel to drive conversions. This belief is now changing. 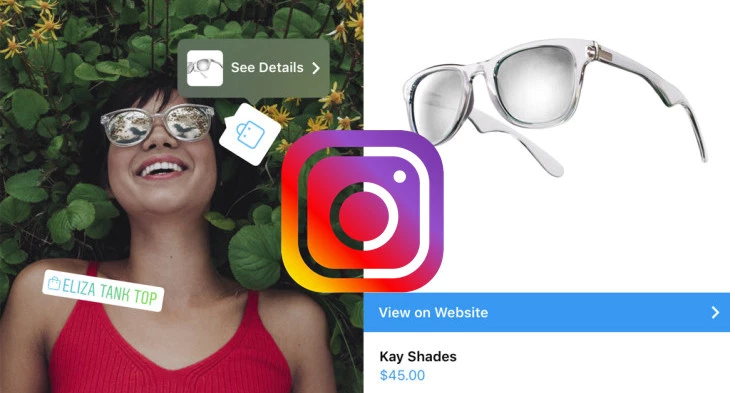 Recently, Instagram launched shopping features across its app to allow people to discover and consider possible purchases before clicking through to check out on the merchant’s website. This is another step in the right direction for Instagram, who clearly wants to be a measurable gateway for consumer spending. 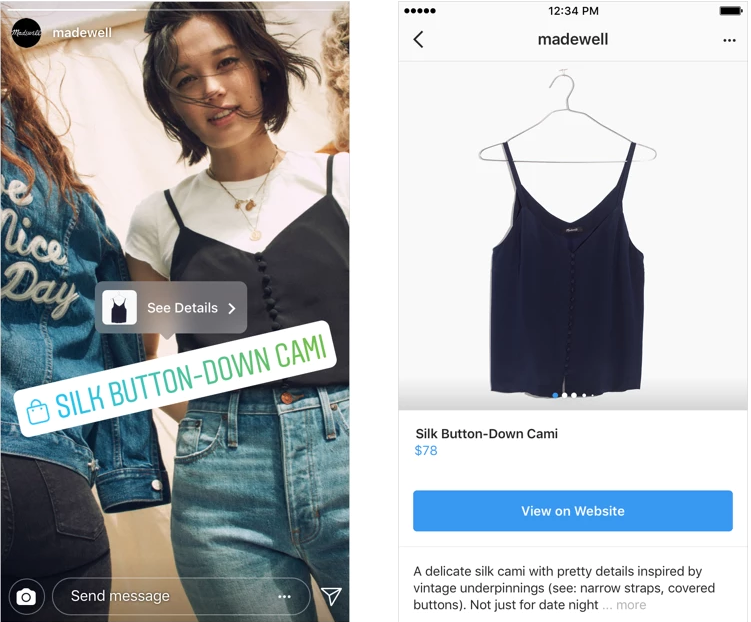 More than 90 million accounts now tap to reveal tags in shopping post on Instagram every month. This is huge, considering if only 2% of those accounts made a purchase, that’s 1.8 million sales per month from a simple tag on a photo. 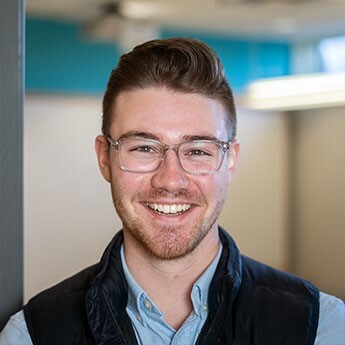 Last week, Instagram Shopping rolled out two new updates that are expected to generate increased sales and conversion rates for those businesses utilizing the new features. Instagram globally rolled out Shopping in Stories to businesses in 46 countries. 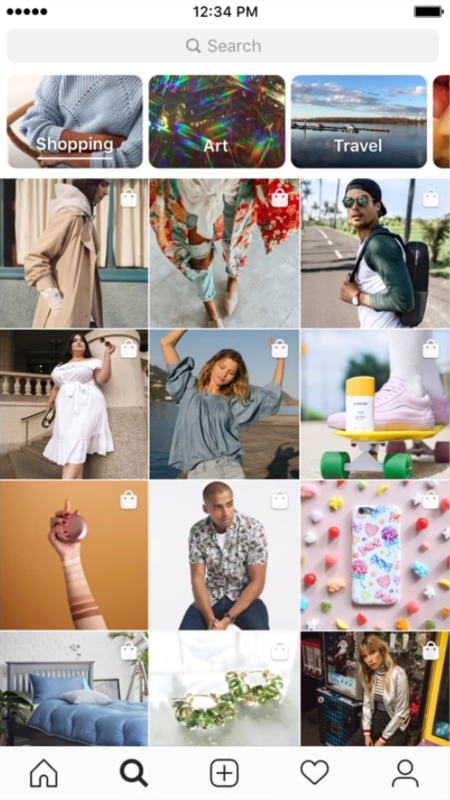 This allows users who follow their favourite stores to engage with their products via Instagram stories and make purchases seamlessly between platforms. Once seen as a poor imitation of Snapchat stories, Instagram stories now dominate Snapchat and are used daily by over 400 million accounts. Where Snapchat has failed to innovate and capitalize on their users, Instagram has seamlessly integrated advertising in a natural way. Along with Shopping in Stories, Instagram released a Shopping channel in Explore that will be personalized to each user. The Explore algorithm will show you shopping-tagged posts from businesses you follow and ones you might like based on who you follow and what shopping content engages you. This marks the first time you can view a dedicated shopping space inside of Instagram, and it could become a bottomless well of browsing for those in need of some retail therapy. Moving forward it will be interesting to see how businesses choose to use these features and if they find them successful. Barry Schwartz, from Baskin Wealth Management Tweets, that ROI’s from advertising on Instagram has been relatively positive. If this trend continues with Instagram, it should be safe to say that Instagram will begin seeing more advertising dollars flow in, as businesses develop advertisements native to the platform. If you’re looking for additional thoughts on this story, visit Techcrunch to see their take.